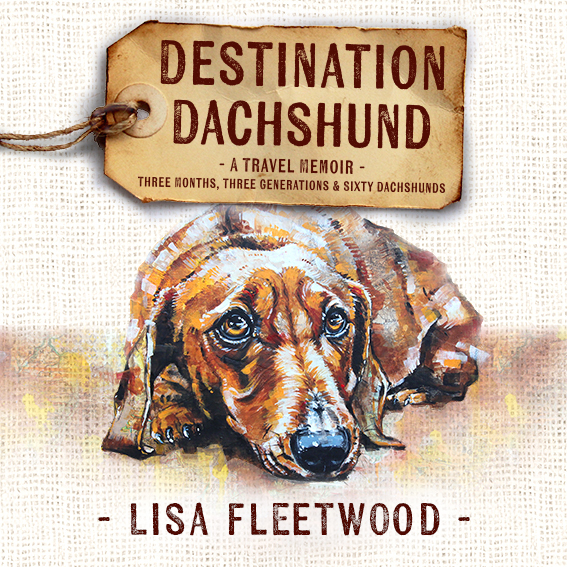 I am very excited to share that my travel memoir Destination Dachshund: Three Months, Three Generations & Sixty Dachshunds, is now available as an audiobook. Available on Audible plus many more retailers. 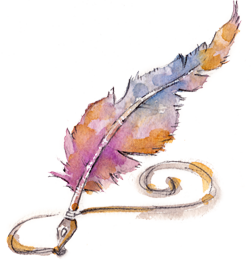 Narrated by Stephanie Macfie, a voice artist and radio broadcaster for Southern Cross Austereo in Hobart, the audiobook has been in production for the last couple of months. Listen to the Retail Sample and Introduction of Destination Dachshund on Soundcloud or alternatively you can listen to the audio sample where the audiobook is for sale. Thank you Sally at Sillier Than Sally Designs for my absolutely beautiful audiobook cover. Sally, you are the BEST!